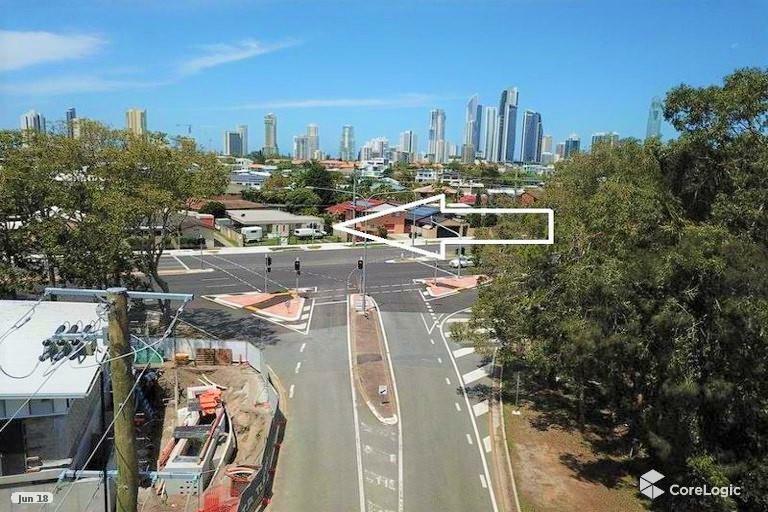 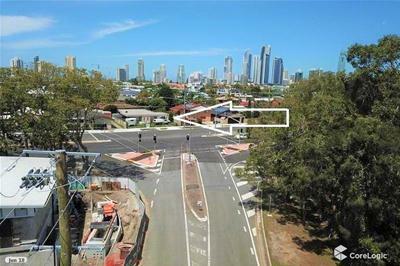 This perfect site for potential 3- 4 unit development, home renovation or business on RD4 land, located on Ferry Road. 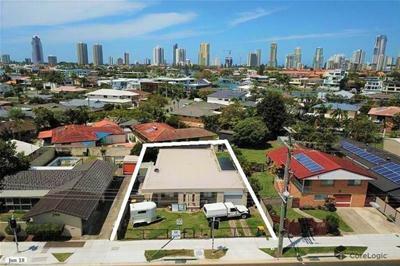 Land bank and rent out current home. 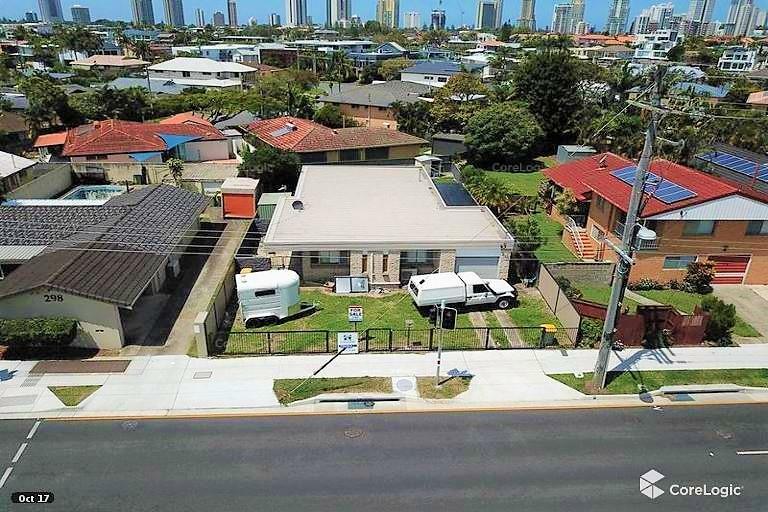 * Existing renovated 3 Bedroom and 1 Bathroom house.